Experience the power of botanical luxury skin care and see real results with Valerie Yager in Northern California. Valerie uses a combination of cutting edge technology and ancient modalities to provide you with a truly lavish experience. Her ingredients are of the highest quality so you can see noticeable results. Book an appointment today and transform your skin. Valerie is truly gifted in her craft. She puts her expertise and care into each treatment given. She has extensive knowledge of all skin types and conditions. Learn more about how Valerie can help you finally feel beautiful in your skin! As you would with your body, your skin needs to be nourished. 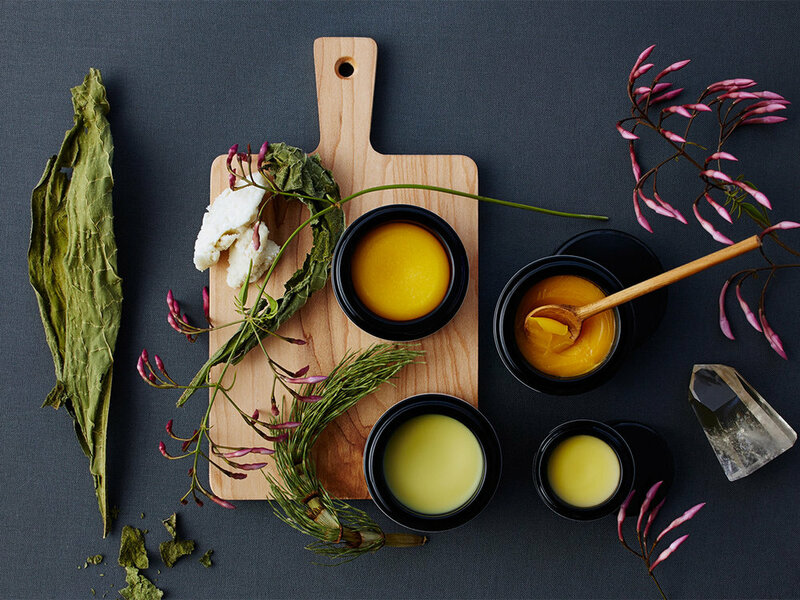 Valerie uses beautiful, and effective, botanical ingredients that your skin has been craving. Come experience the healing power of botanicals.